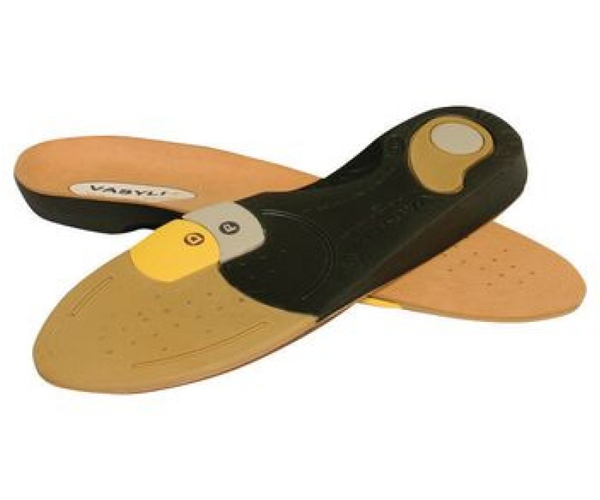 The Dananberg Orthotic makes treating 1st ray function easier. 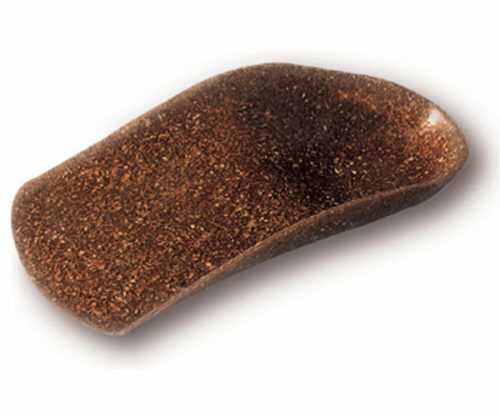 The world’s first professional orthotic device with removable first ray sections has been designed with proximal and distal plugs which can be removed individually or together as necessary. In cases where maximum effect is required (Structural Hallux Limitus – SHL), both plugs can be removed. 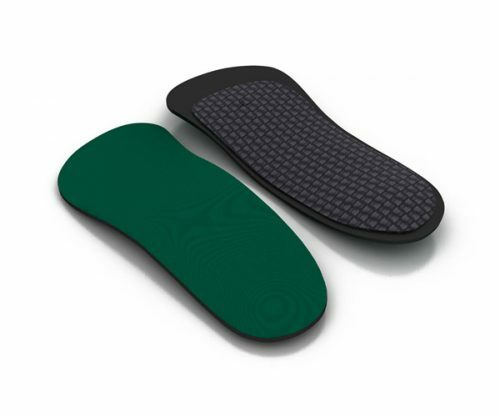 This orthotic is also heat moldable to personalize the rearfoot control. Available in Extra Small, Small, Medium, Large, Extra Large and Extra Extra Large.